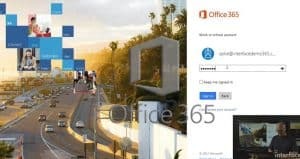 In this video, we are going to do an overview of Office 365, some of the more popular services and take a look specifically at the admin"s portal and the administration center. This is part 2 of the Office 365 training series. 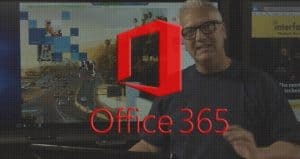 In this video we are going to cover creating users and managing passwords in Office 365.The first thing we will do is go into to the portal.office.com website, and log in with my Office 365 credentials. This is the 3rd video in the 5-part Office 365 training video. Instructor Spike Xavier shows how to download, install and configure Office 365 Professional in Windows 10 Client in sequence with an existing Office 365 account. 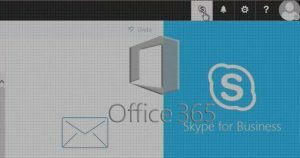 In this Office 365 training video, learn how to install and configure Skype for Business in Office 365. 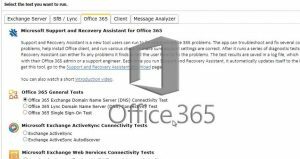 In this final video of the Office 365 series, learn monitor, manage and troubleshoot Office 365. One of the advantages of Office 365 is it allows IT managers to offload many of the organization’s internal support efforts for maintaining their infrastructure to be performed and managed automatically for you. This is a free 5-part Office 365 video training series. 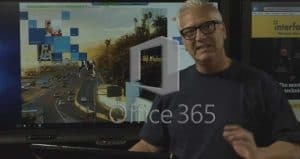 Instructor Spike Xavier introduces some of the most popular services found in Microsoft Office 365 including accessing the Office 365 portal as an administrator and going inside the Admin Center to quickly spin up accounts and configurations. Spike demonstrates how to create and manage security credentials and passwords. You’ll get a detailed work flow of installing and setting up Office 365 Professional in a client environment using Windows 10. Additionally, you will learn how to install and configure Microsoft Skype for Business in the office 365 suite. Spike finishes up the video course with a detailed presentation regarding monitoring and troubleshooting services as found in Office 365 and how IT Administrators can use these services to increase efficiency within IT environments.